Expert course tuition and treatments by Maria Mercati and her family who have worked in the Far East, at Parrot Cay in the Caribbean, the Hale Clinic, Champneys and the Chelsea Harbour club in London. 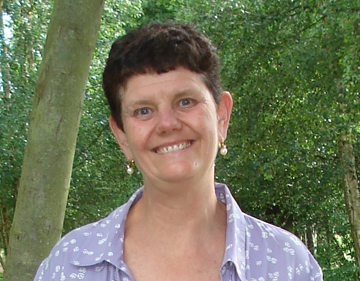 Maria is the senior lecturer for TCM for the Tui Na and Acupuncture courses. She has been teaching and practising acupuncture and Tui Na for over 25 years where she has taught hundreds of students worldwide and treated thousands of patients. Since 1992, she has studied acupuncture in China 14 times at TCM hospitals in Shanghai, Weihai, Beijing, Xian, Jinan and Hangzhou. 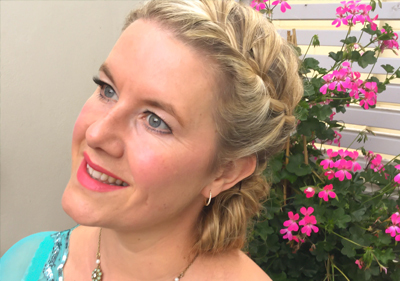 Maria is an internationally published author of two Tui Na books and a Thai massage book which to date have sold a third of a million copies. She is committed to furthering the educational and professional standards of acupuncturists. Graham has received his training from Maria. He has also studied extensively in Thailand and Indonesia. 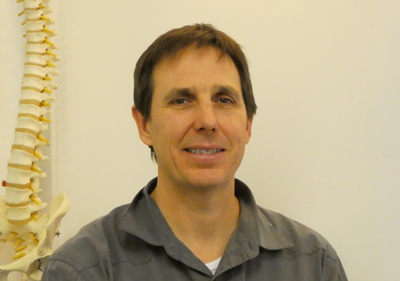 He is now a principal teacher at the BODYHARMONICS specialising in teaching the practical skills of Tui Na and diagnostics in treating a wide range of conditions. He holds a recognised teaching qualification. Graham also worked at the exclusive Caribbean island resort of Parrot Cay doing Oriental bodywork – a fusion of Tui Na, Indonesian and Thai massage where he treated many famous people and stars. Trevor teaches Tongue and Pulse diagnosis and does the introductions to TCM, on all the courses. 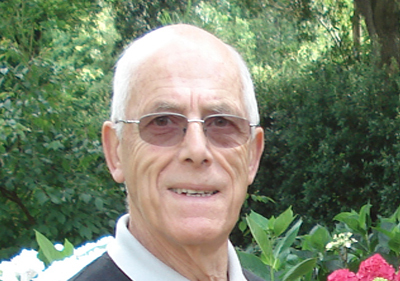 He worked for the British Council in Africa and the Far East as a Science Education advisor. He holds a BSc (Hons) and a post graduate teaching Diploma. He has studied Tui Na and Acupuncture in China and holds a Certificate of Acupuncture (Xian College of TCM). He has also studied extensively in Thailand and Indonesia. Lecturer in auricular acupuncture at the Bodyharmonics School. Between 2010 and 2012, Tom gained qualifications from the Bodyharmonics centre in Anatomy & Physiology, Tui Na foundation, Tui Na Master practitioner and Acupuncture. He has a three year acupuncture degree qualification Leamington Spa. He also holds qualifications from the Auricular college of Acupuncture and has studied Auricular Battle Acupuncture. Principal lecturer in acupuncture at the Belgium university. 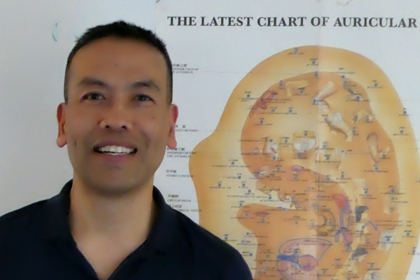 Danny teaches Electro-acupuncture for musculo-skeletal conditions on the Bodyharmonics course. 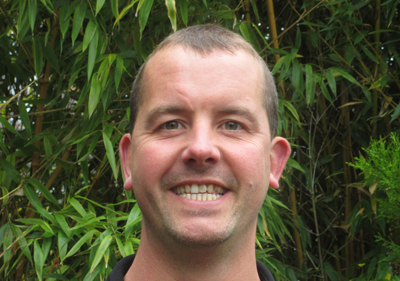 He is also the external examiner for Bodyharmonics acupuncture exams and runs CPD days for qualified acupuncturists. After completing her MA in music, Gina started her training with Maria. She has studied Tui Na for both adults and children and acupuncture in China and Thai massage in Thailand. She worked for four years at both the Hale Clinic and Chelsea Harbour Club. She too has moved back to Cheltenham where works part time. 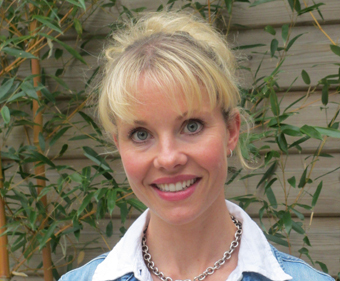 After completing her postgraduate course in Drama, Gisela trained with Maria. She worked for three years at the Hale Clinic and five years at Champneys in Piccadilly – London. She has also studied Ayurvedic massage in India, Thai massage in Thailand, and Indonesian massage in Java. She now lives in Cheltenham where she continues to practice part time. Peter has taken over from Maria and Graham and teaches the Thai Massage course. 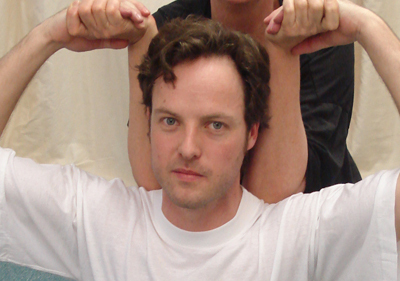 Peter qualified in Tui Na (2002) Acupuncture 2003) and Thai Massage (2001) where he received his training from Maria & Graham Mercati at Bodyharmonics. 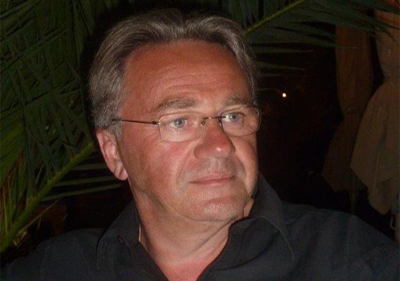 Peter is passionate about Thai Massage and has been to Thailand several times to further his knowledge. Danella thought Paul was the nicest of the guests – click here to read more.